#16: Odd Squad "Smoking Dat Weed"
Before breaking off on the solo tip, Devin got his start with this playful trio. This is a song about smoking weed, which apparently the Odd Squad enjoys. 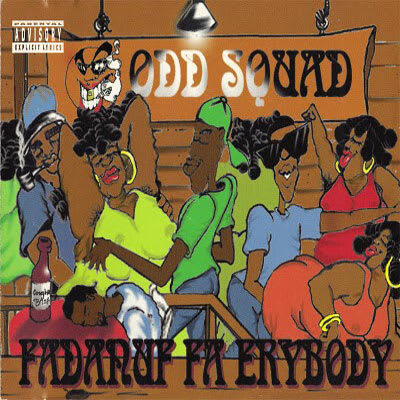 Rap-A-Lot fact: Scarface once called the Squad's Fadanuf Fa Erybody his favorite Rap-A-Lot album.